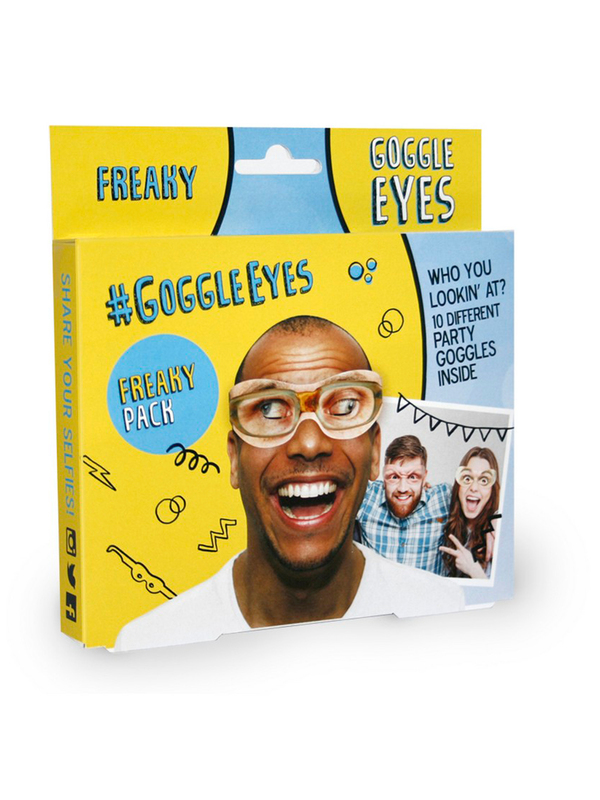 With the Freaky Goggles Eyes Mask – Costume Accessory, it's easy to look ready for all kind of fun this Halloween! Pick your favorite design and get ready for a costume party, going out for trick-or-treating with the entire family, and lots of other fun reasons! This item includes ten assorted goggles designs.